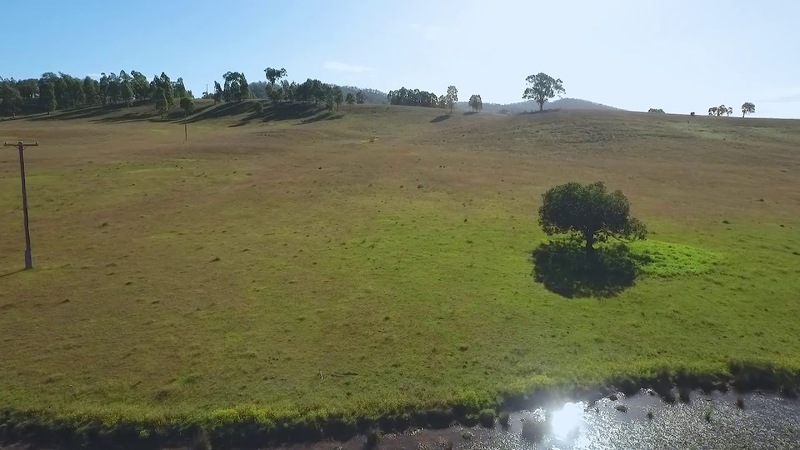 •	42.81 Ha (105.7 Acres) of undulating grazing country. •	Stunning elevated views with a choice of building sites enjoying a perfect aspect. •	Fully cleared with exception of shade timber and a small stand at the rear of the block. •	Great opportunity to secure a quality rural holding.